As with hinge doors, the variety of styles is almost limitless. But, they are usually designed to match your existing doors. 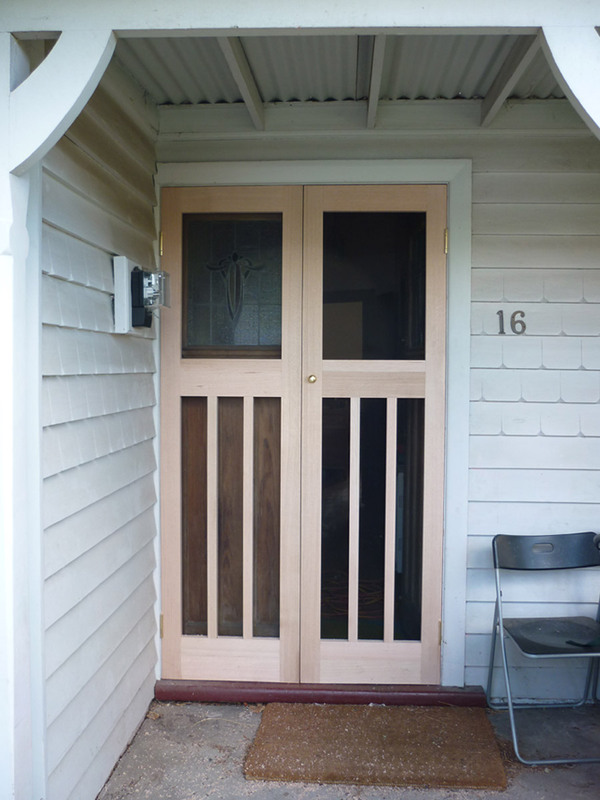 However, because the Screen doors are often closed in position when you’re existing doors are opened (whilst entertaining or simply allowing air flow), many clients choose to maximise their external views and elect not to include any vertical or horizontal features their existing doors may have. 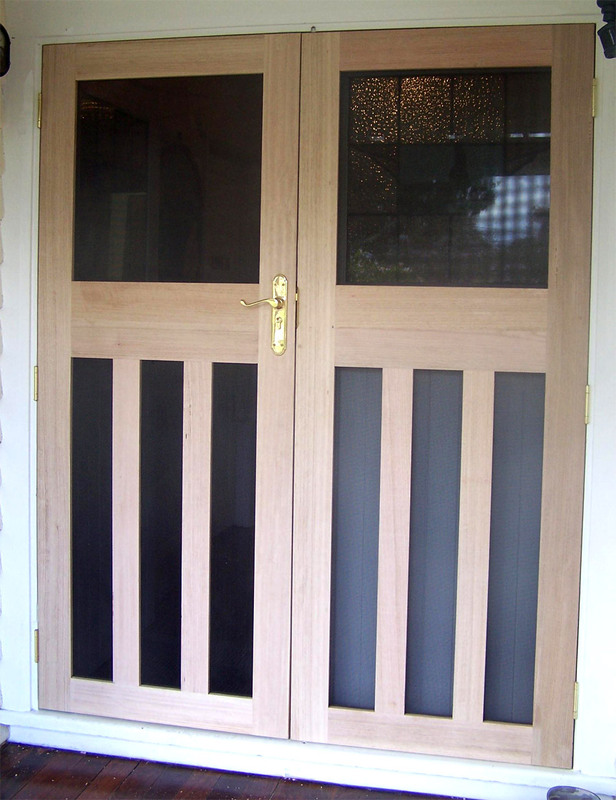 Security French Doors can be installed both internally and externally depending on your existing door/s and the jamb.